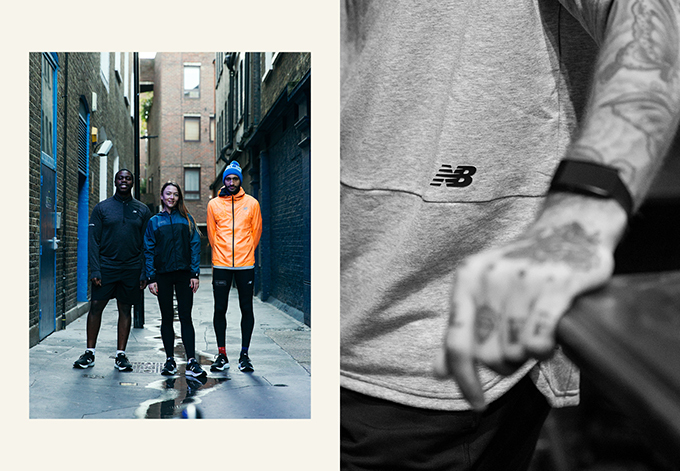 NEW BALANCE have teamed up with burgeoning London based Running club RUN THE BOUROUGHS to explore the capital. Any part time jogger will tell you that once you push past your early morning three-miler round the local park, the mind clearing solitude gained from your gallop is pretty quickly replaced by the need for some support to get you to the next level. 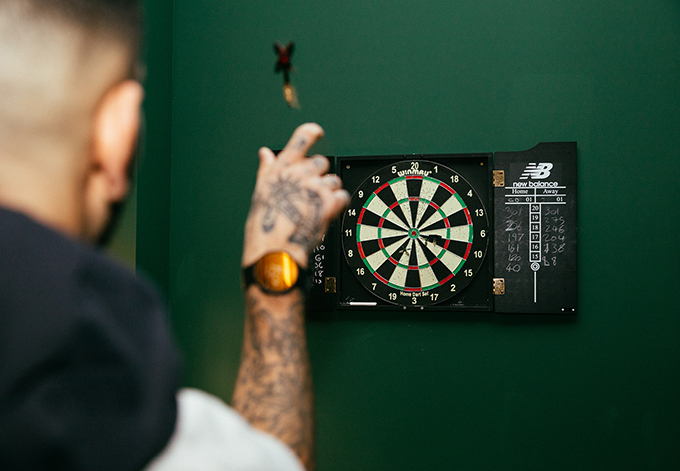 And that’s probably where a lot of flirtations with running end; traditional running clubs tend to feel pretty elitist to your average bloke, and anyway, you’ve been training your pint lifting arm hard for the last 20 years and you want to show it off. 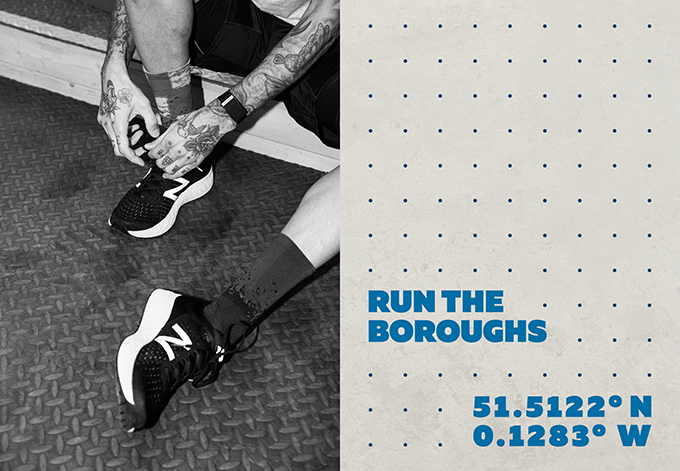 Run The Boroughs is a new London based running club designed to cater for runners of all experience and ability levels. 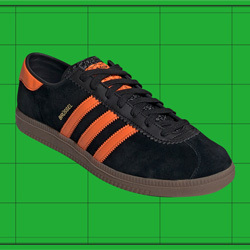 Led by Hackney based poet, William Stowe, a passion for the city of London is a central driving force behind the teams’ inception. 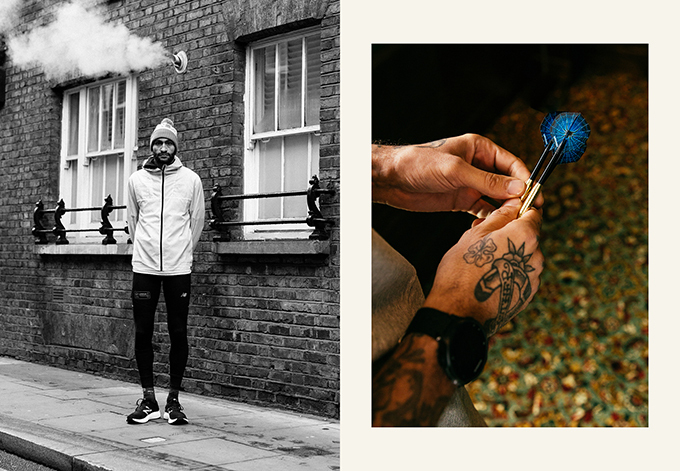 City exploration through the runners lens provokes new ways of perceiving your surroundings, and Stowe hopes that Run The Boroughs will help fulfil local pride as much as increase strides. 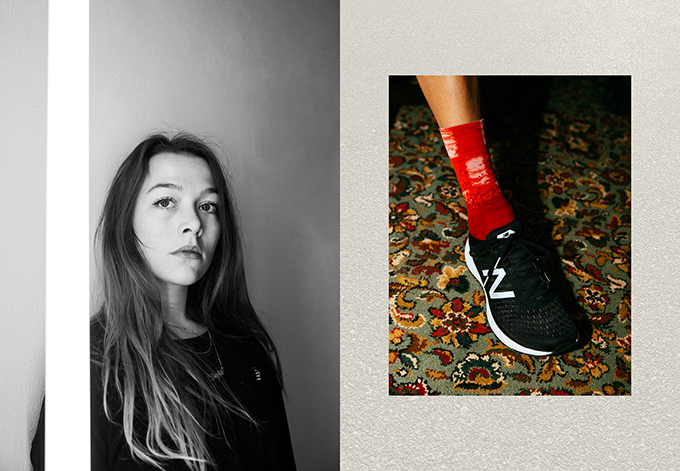 “Running has really opened my eyes to how much of London I don’t know and even my own borough Hackney. I was shown one of the oldest synagogues in East London by a friend during a run, the building is next door to well a known mosque in Whitechapel; this to me is the definition of the unity and community I grew up with in London, different people existing side by side respectfully. 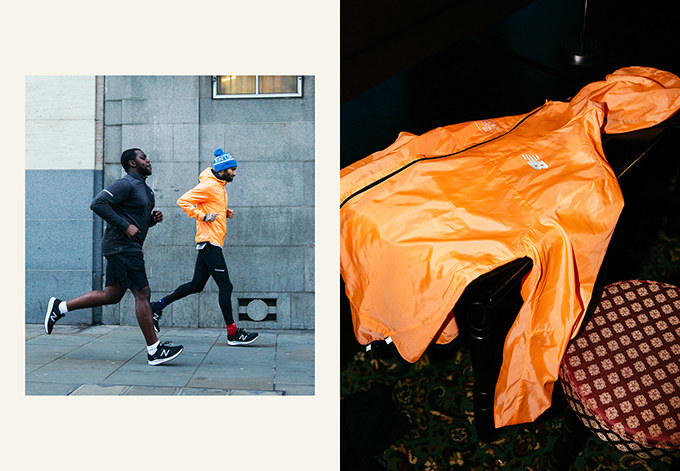 These findings and pieces of history are now part of the running routes we use, and it makes me proud to be a Londoner”. 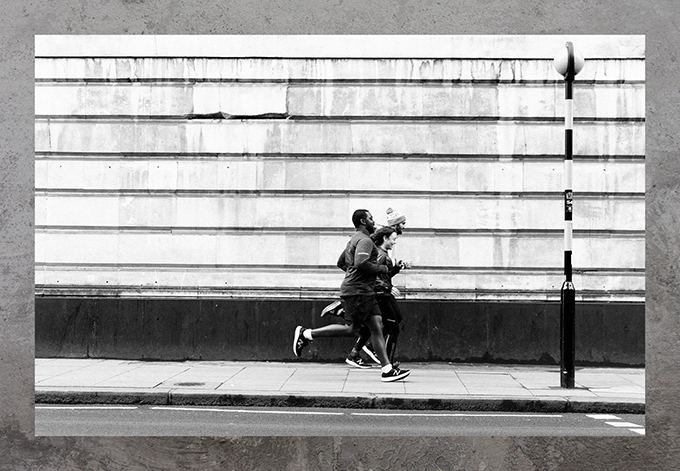 The club has already begun building a solid community of local runners, helping a selection of team members’ train for the upcoming London Marathon later this year, as well as providing a varied training plan including strength and conditioning classes for those that enjoy a mixed approach to fitness. 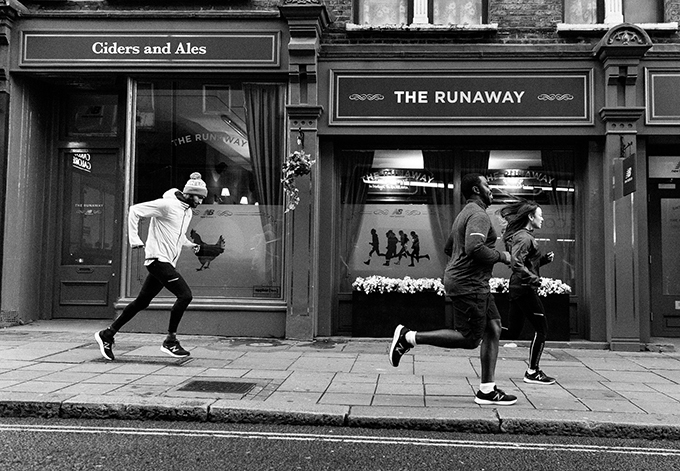 Run the Boroughs will be making their way around the city’s streets (and boozers) over the next few months, with team runs taking place every Wednesday. 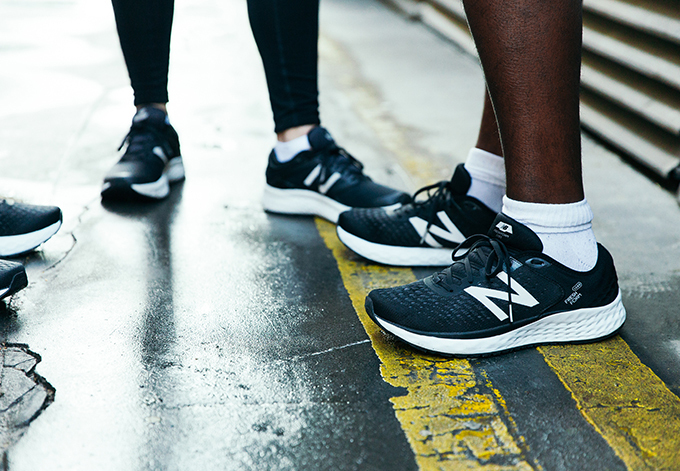 For more information, or if you’d like to join the team, head over to the RUN THE BOROUGHS Instagram page, and hit the banner below to shop the latest running gear from NEW BALANCE.